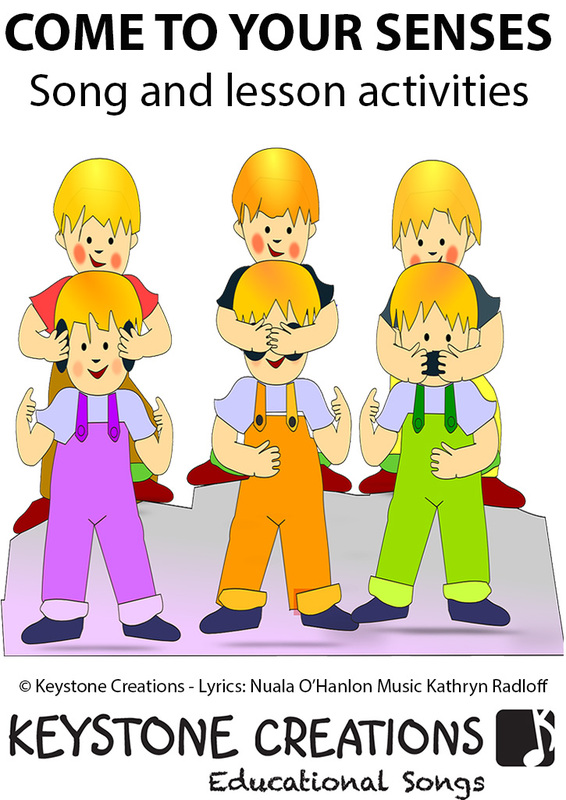 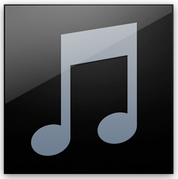 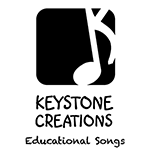 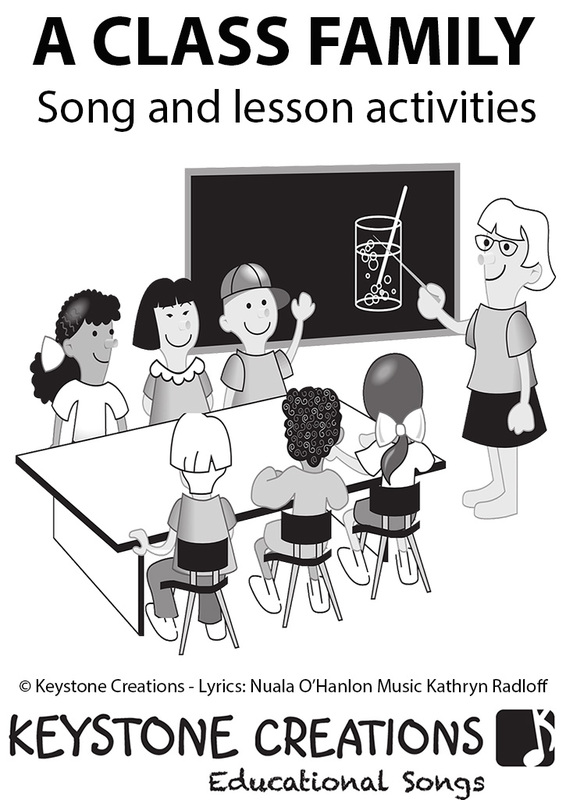 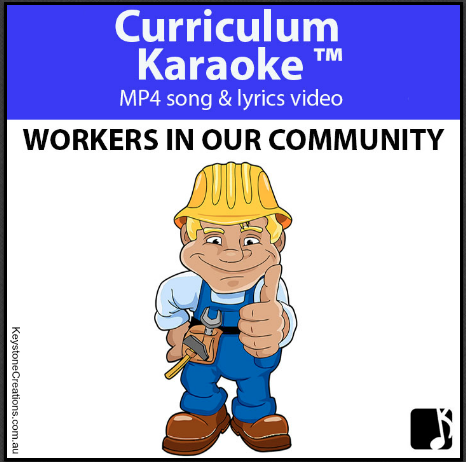 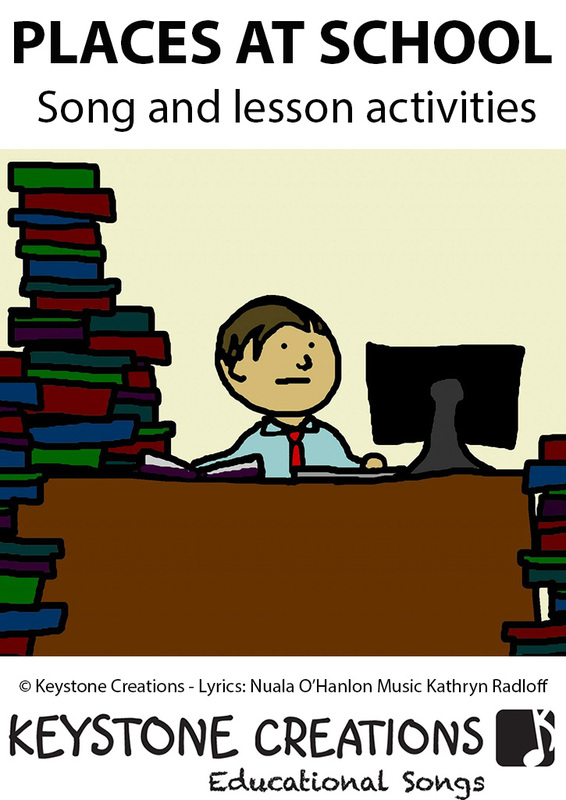 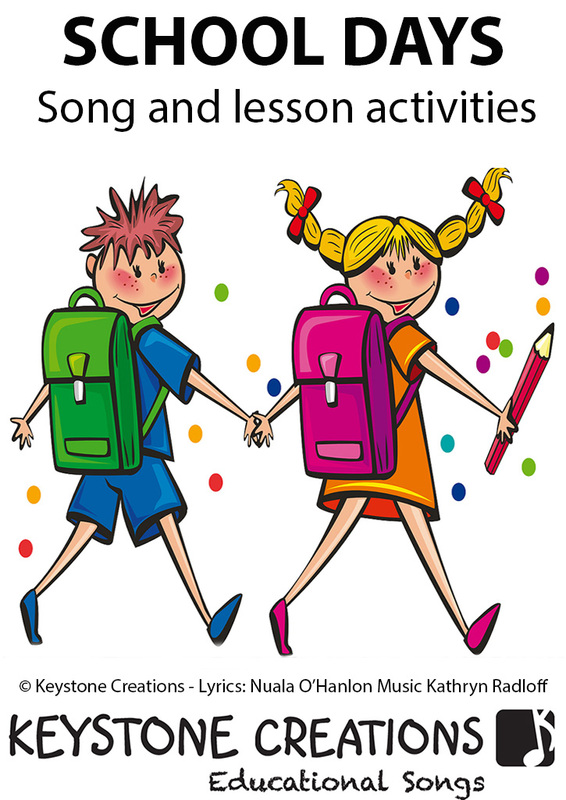 ‘School Days’ (Grades K-2) is a catchy, curriculum song that helps students to sequence the days of the school week. 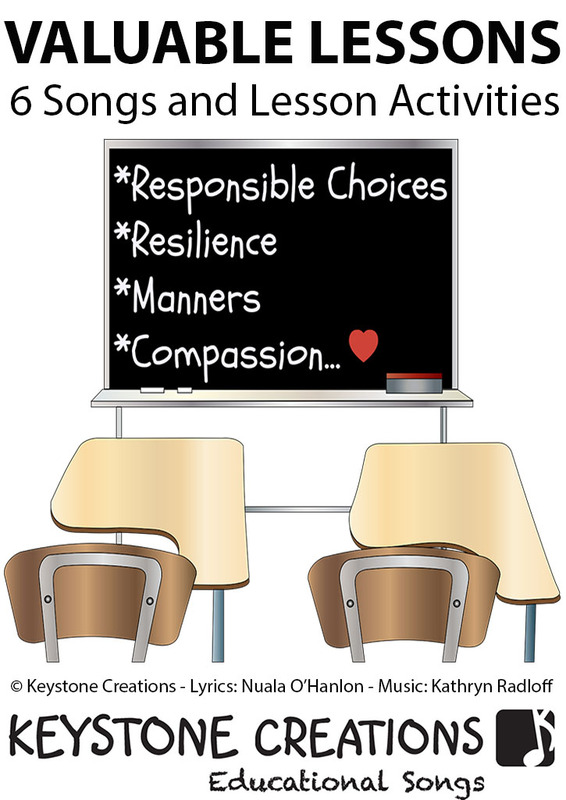 It discusses different roles of people in the school community, and helps young students to understand their role in contributing to the creation of a happy, safe, and healthy classroom. 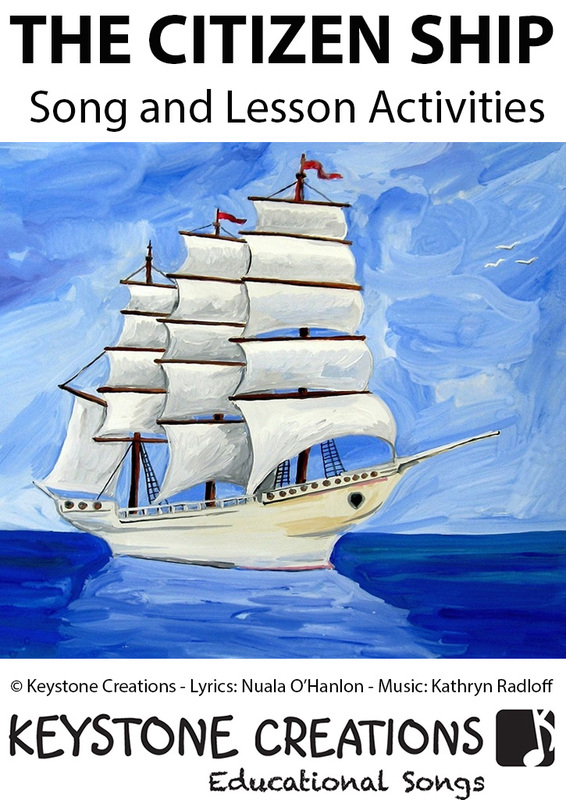 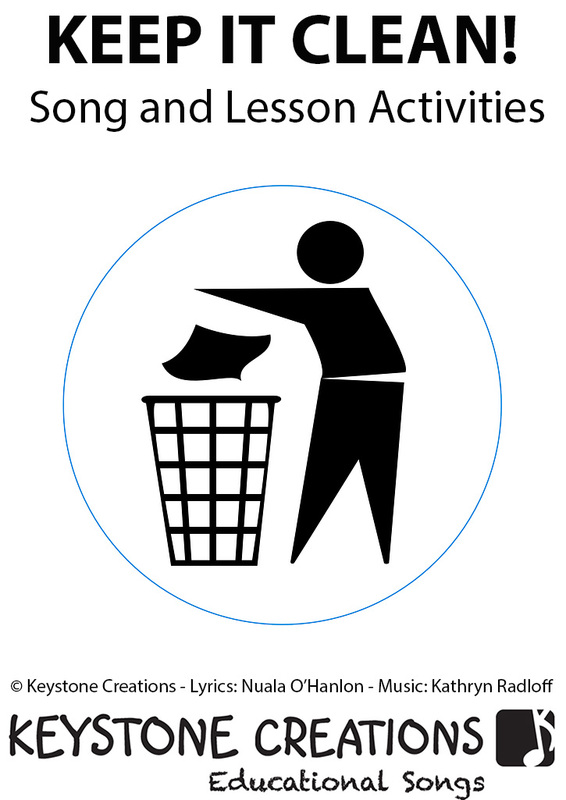 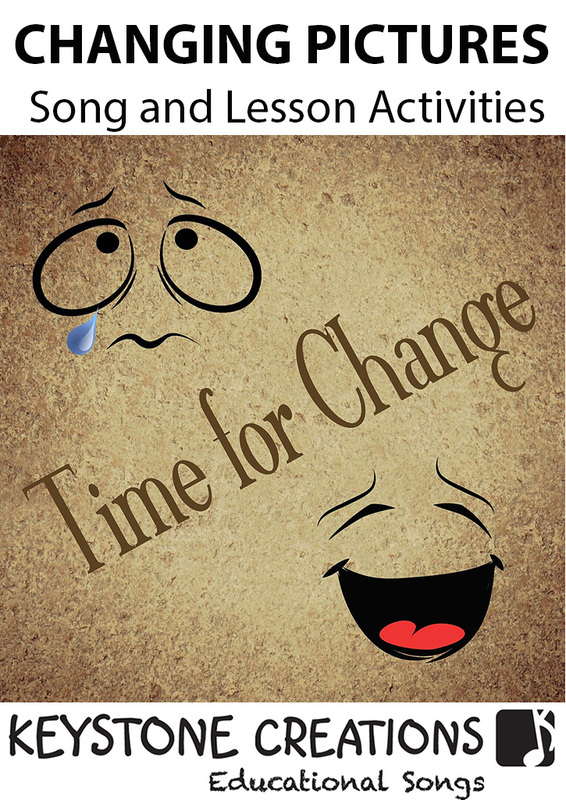 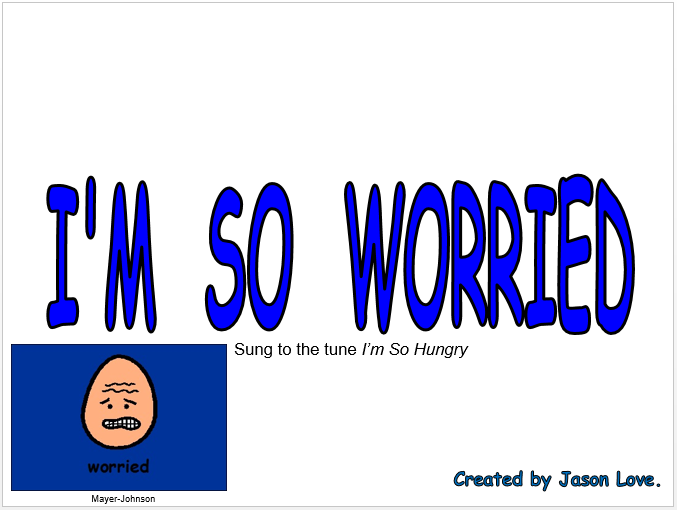 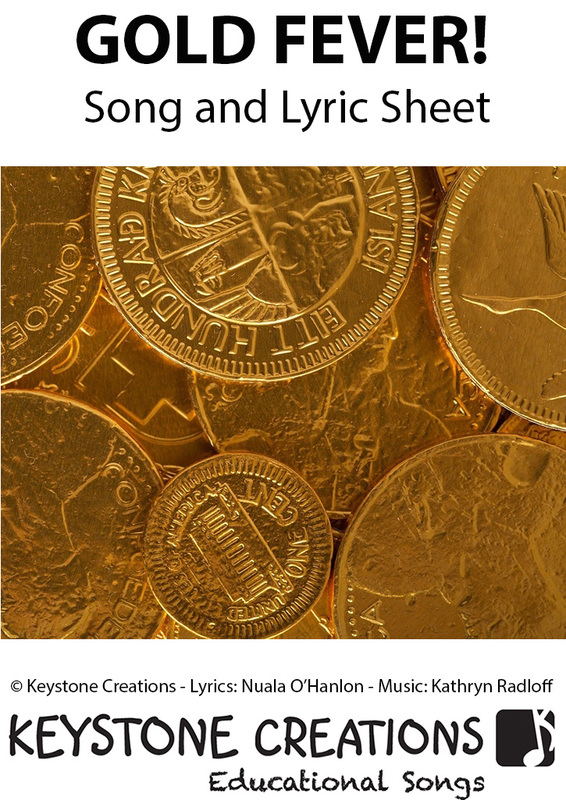 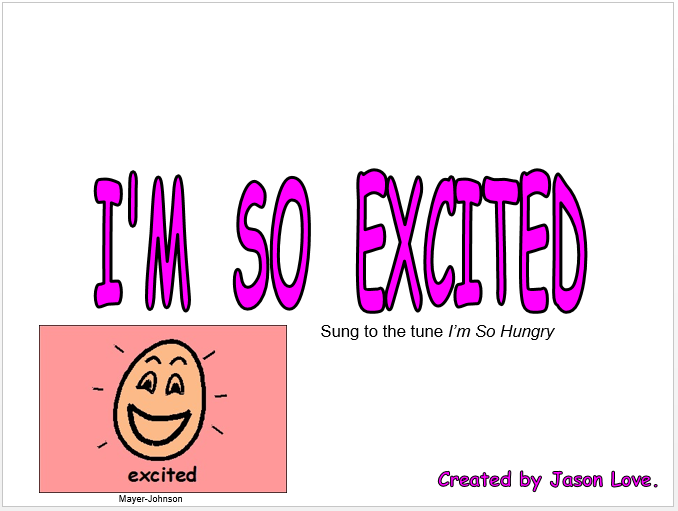 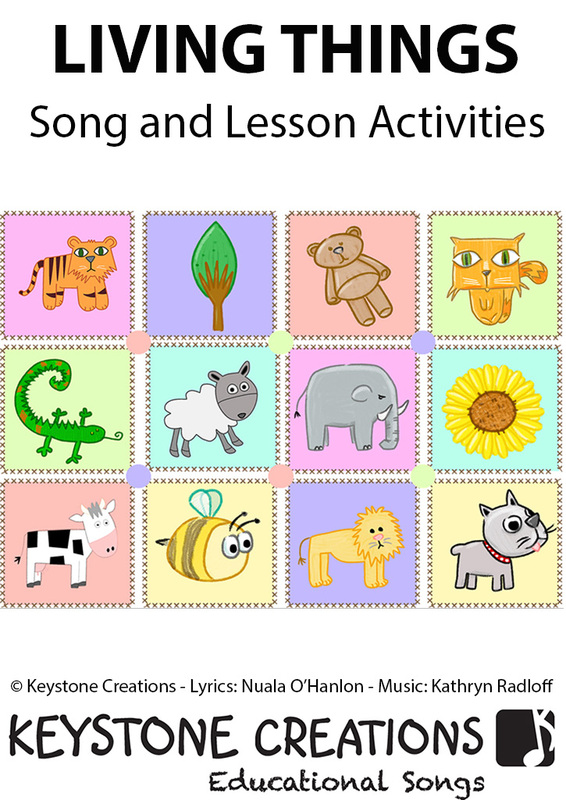 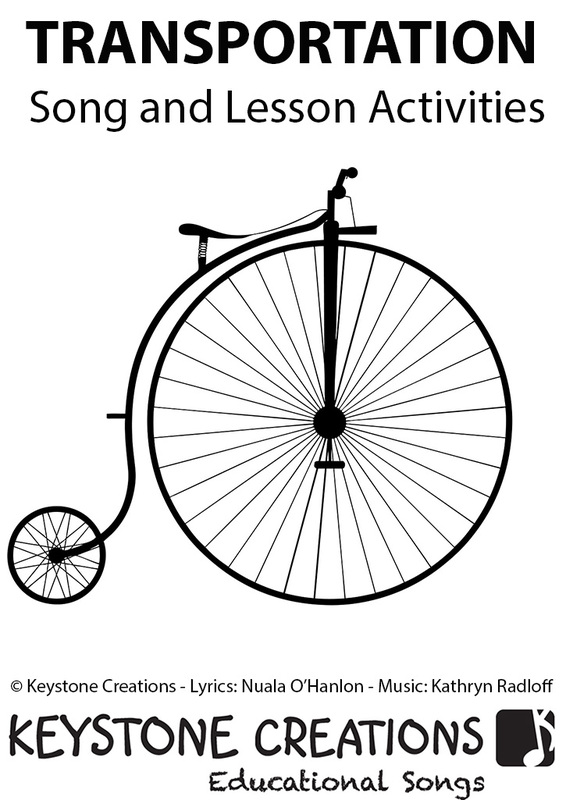 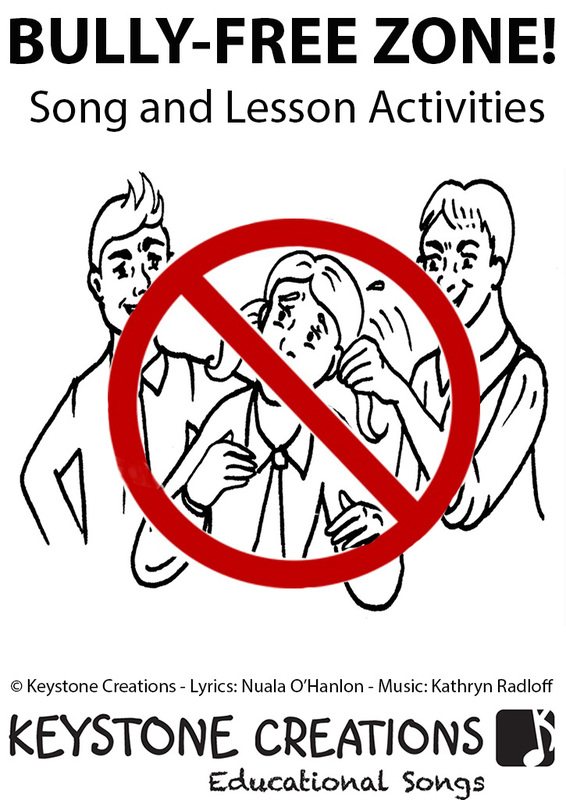 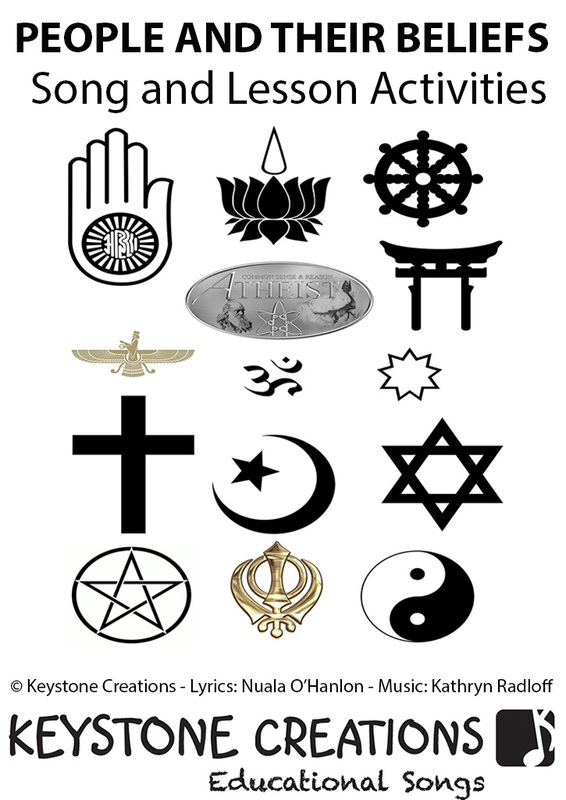 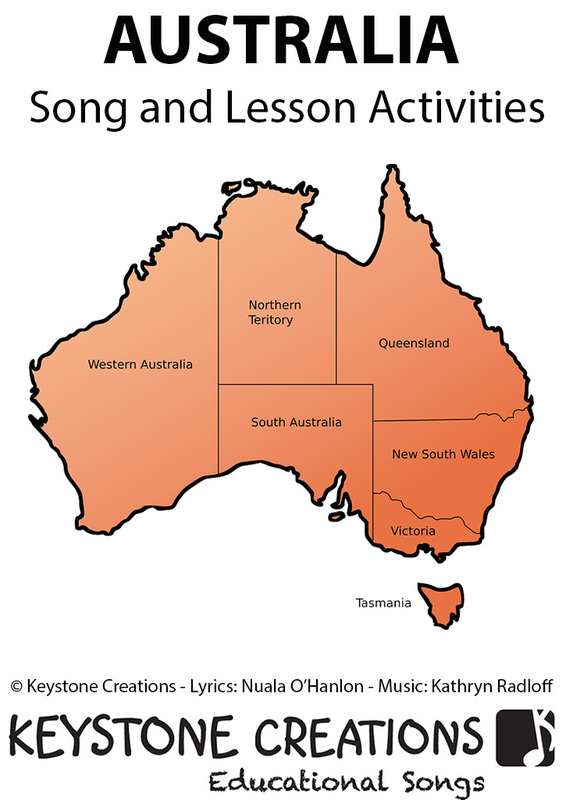 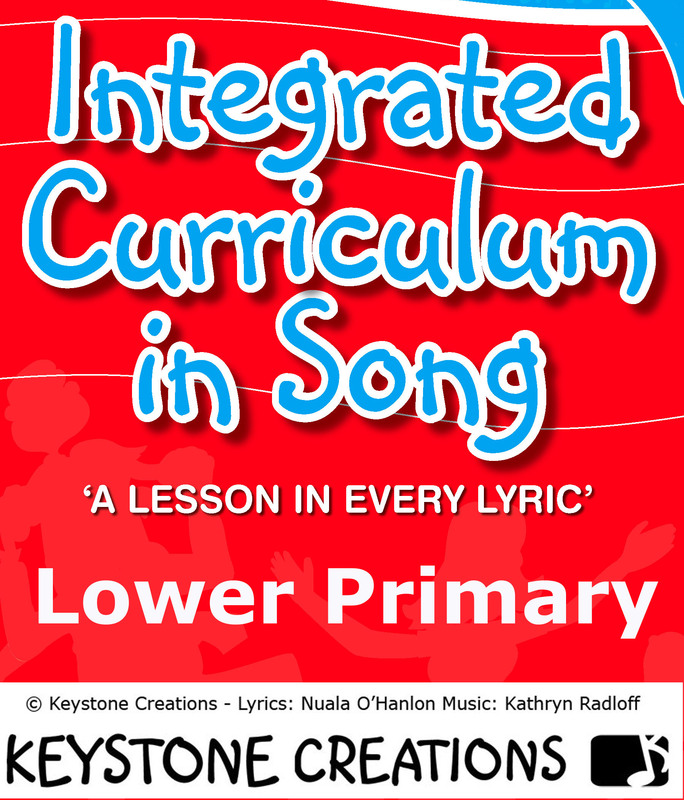 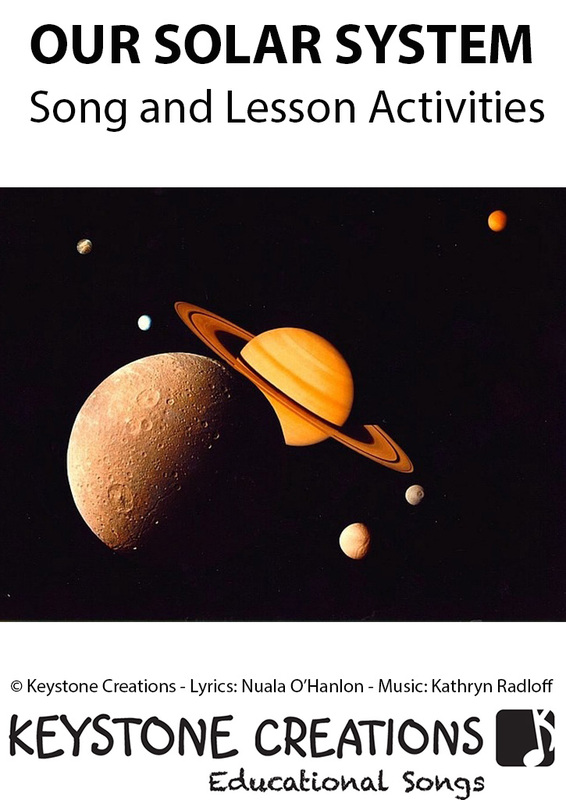 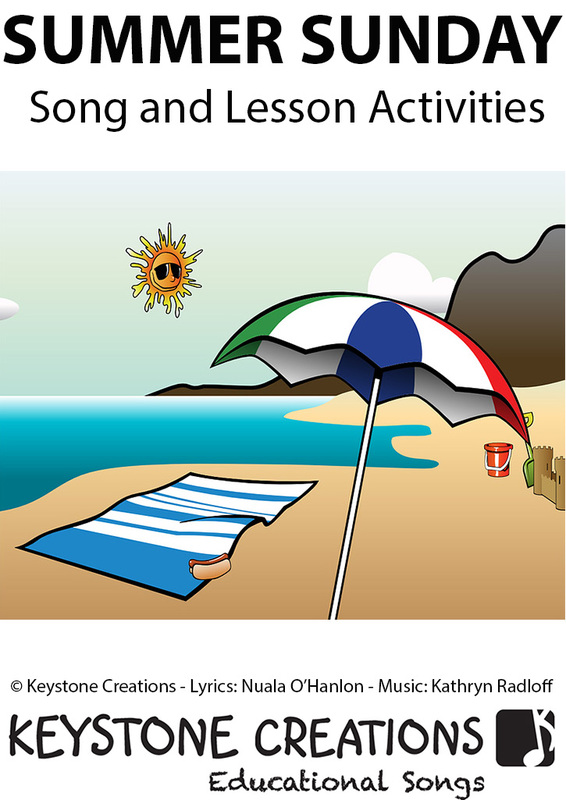 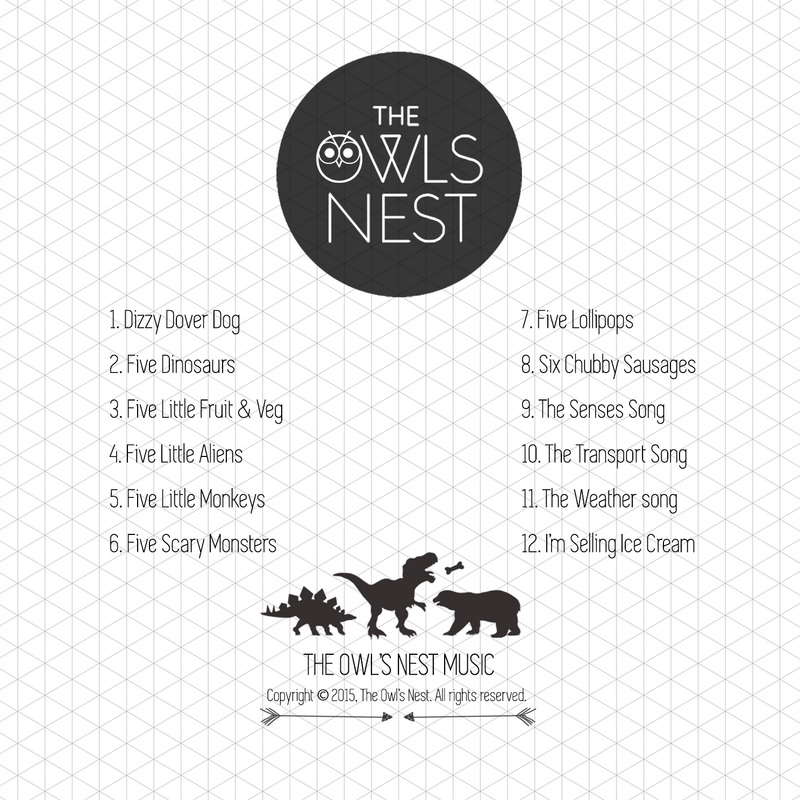 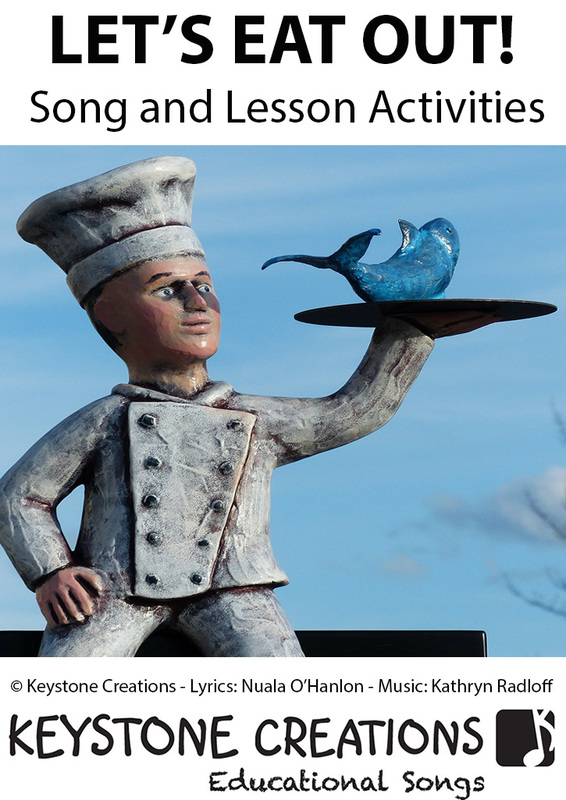 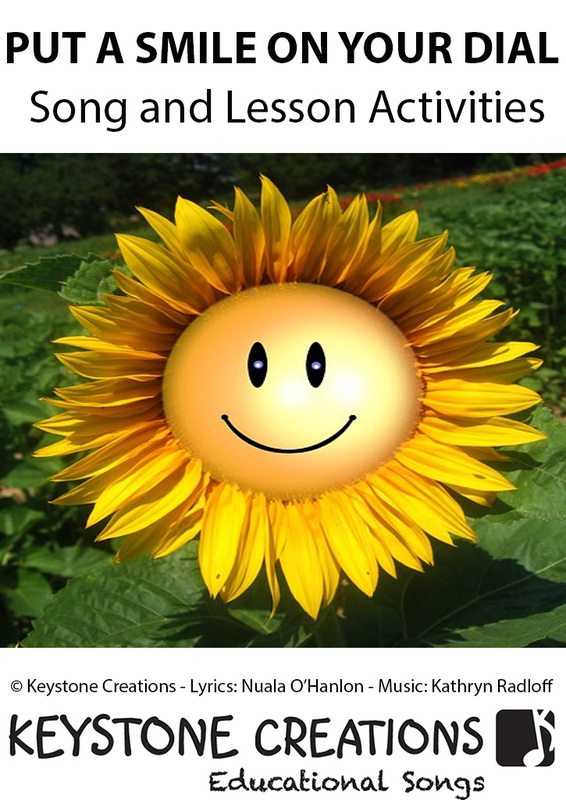 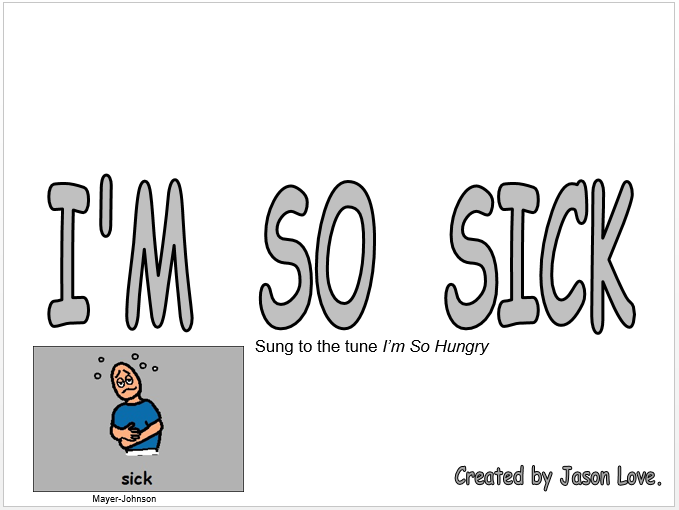 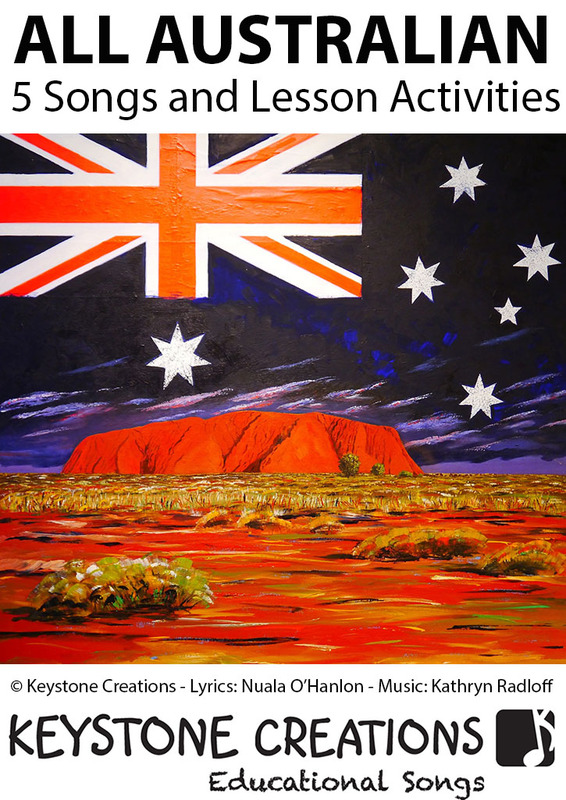 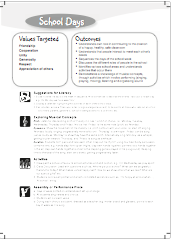 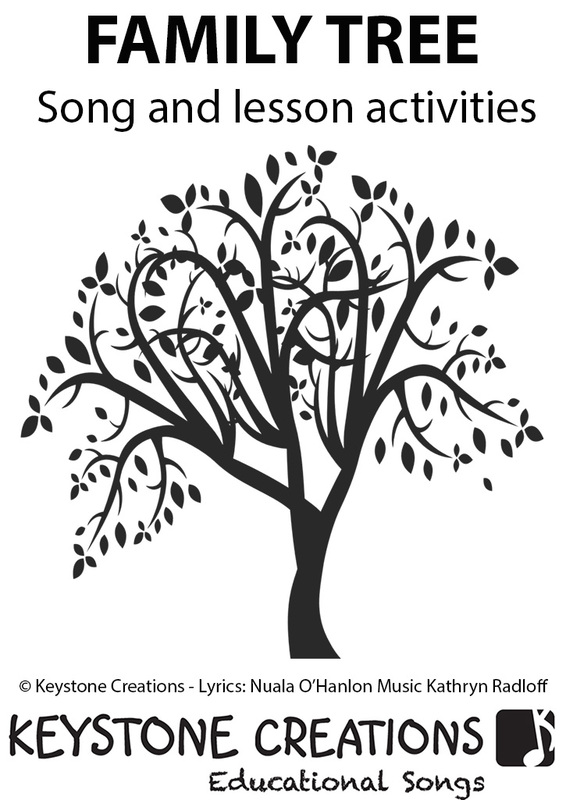 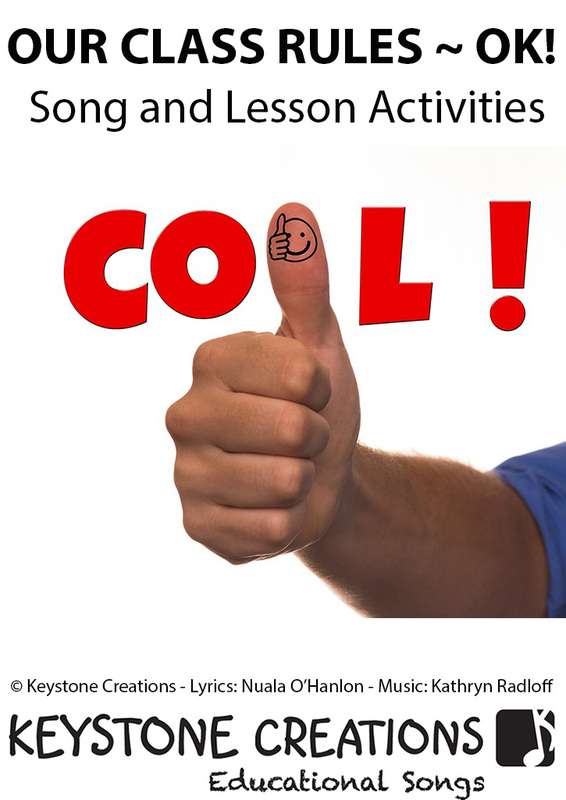 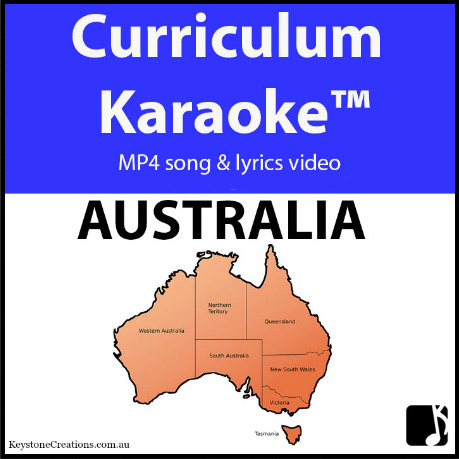 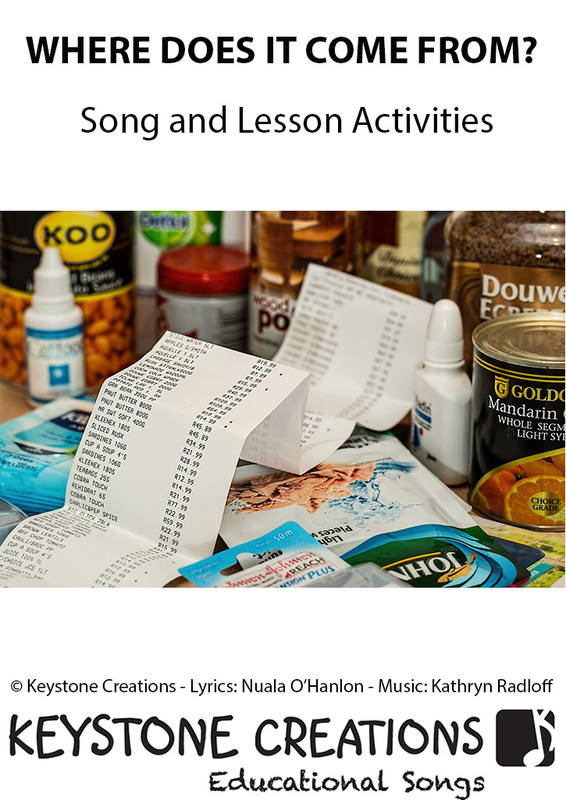 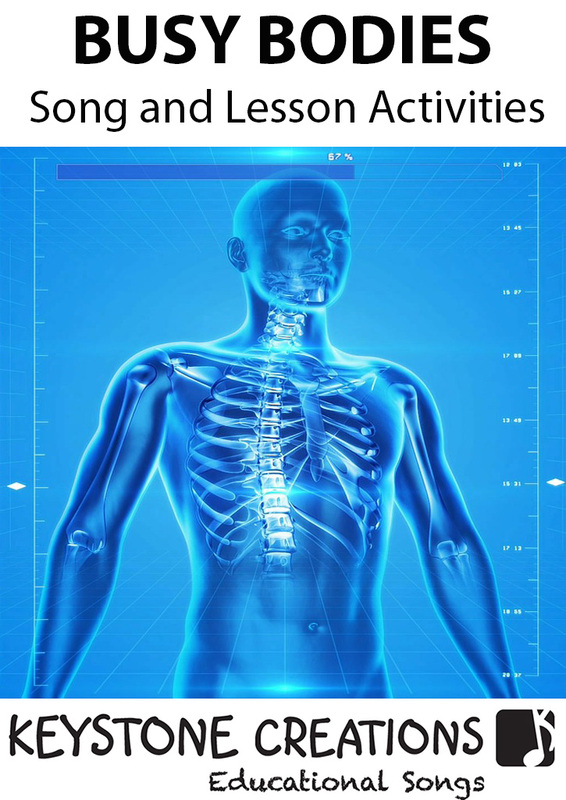 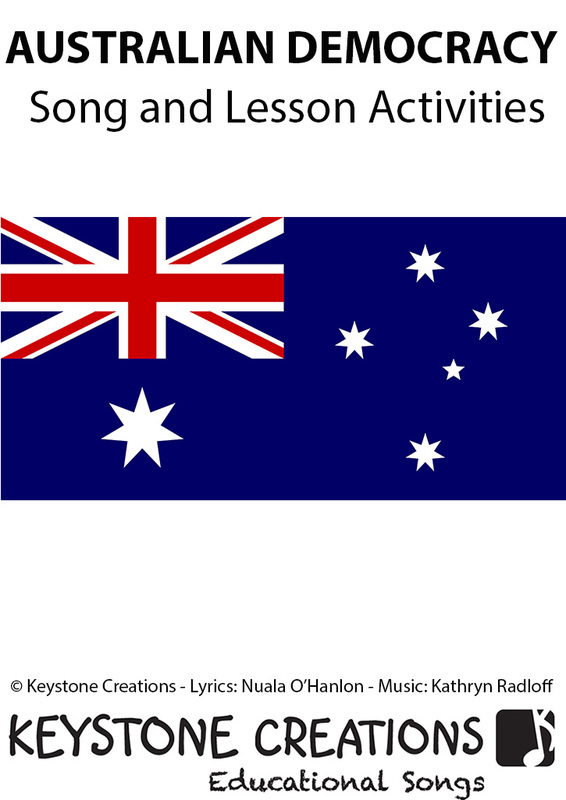 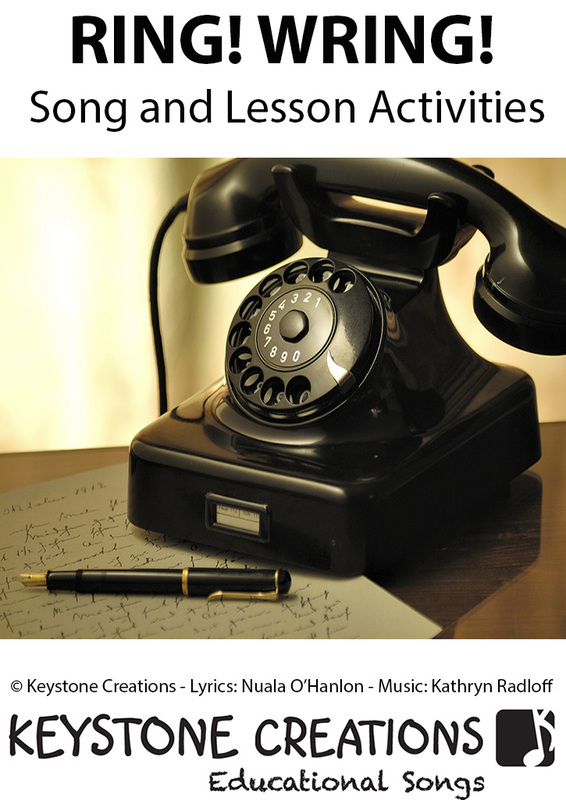 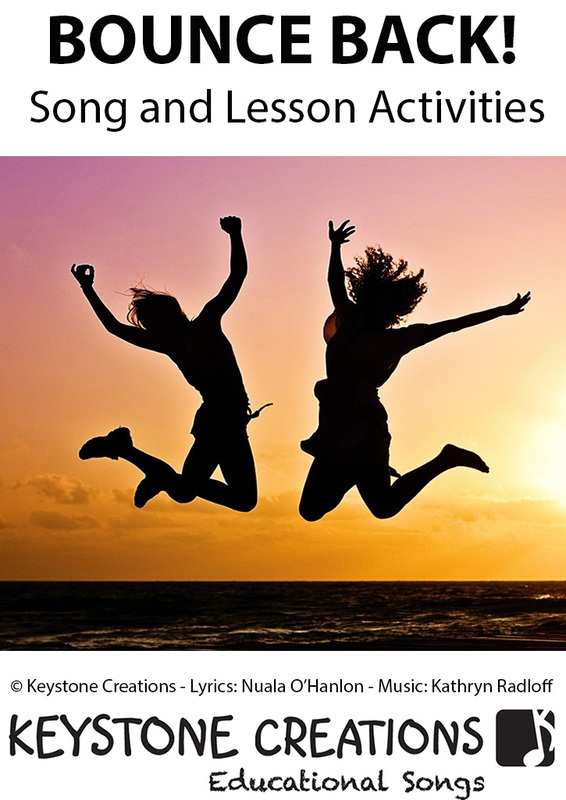 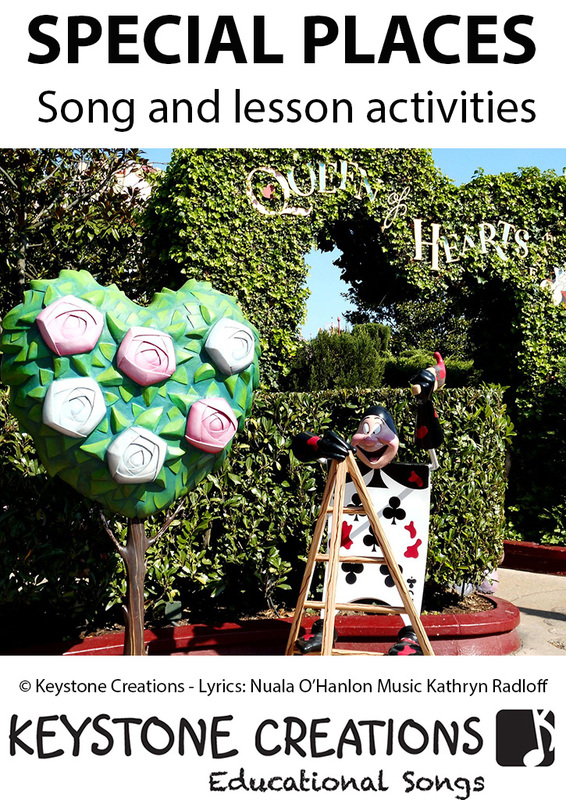 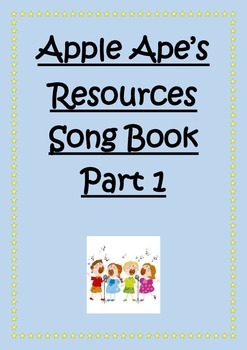 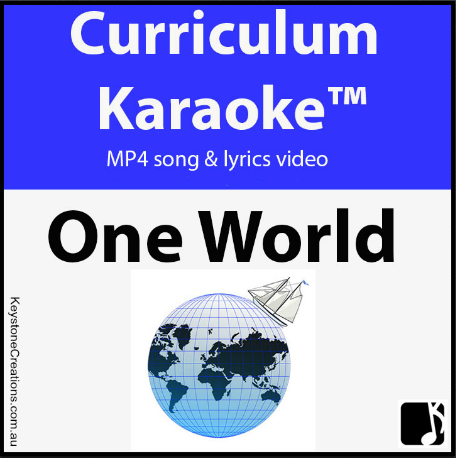 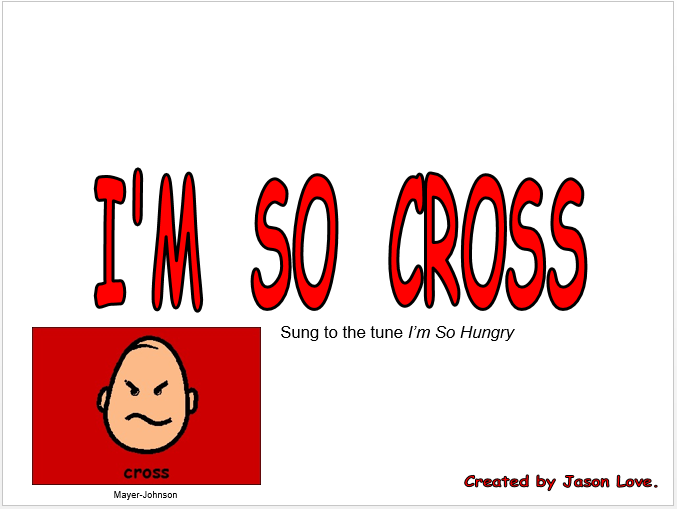 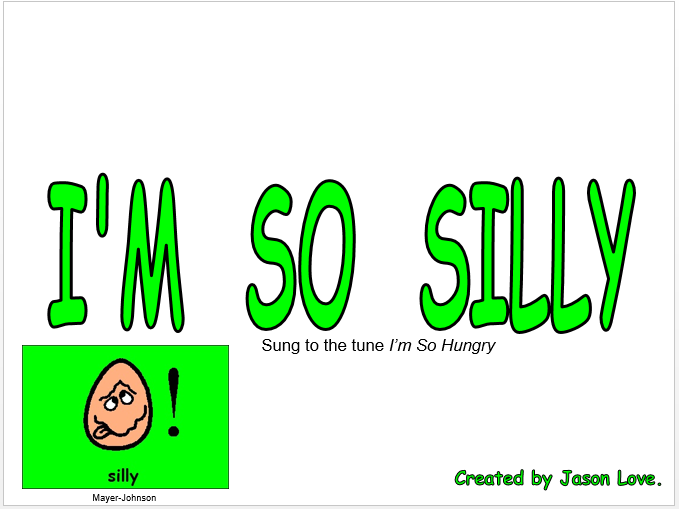 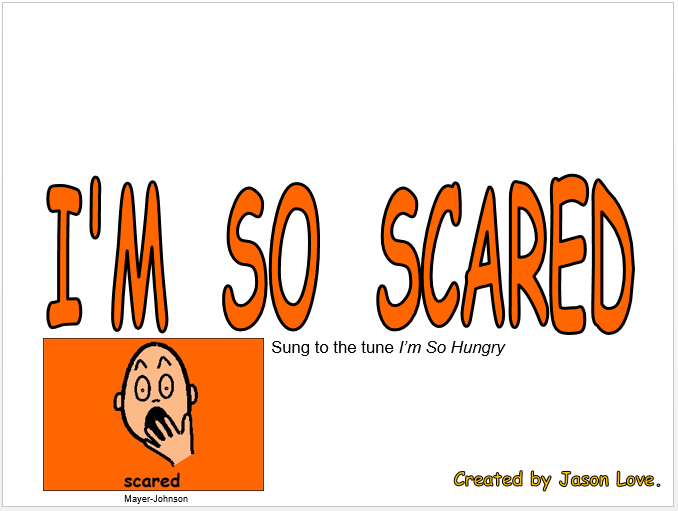 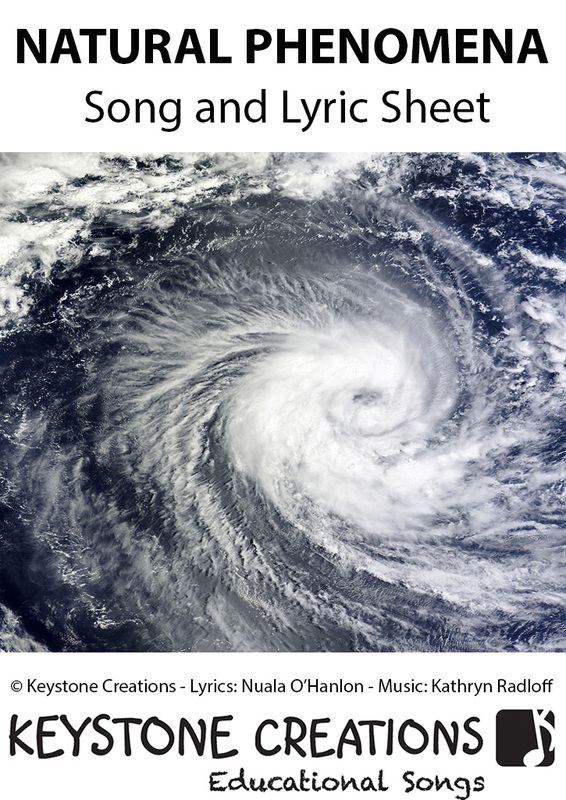 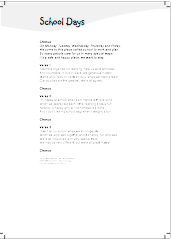 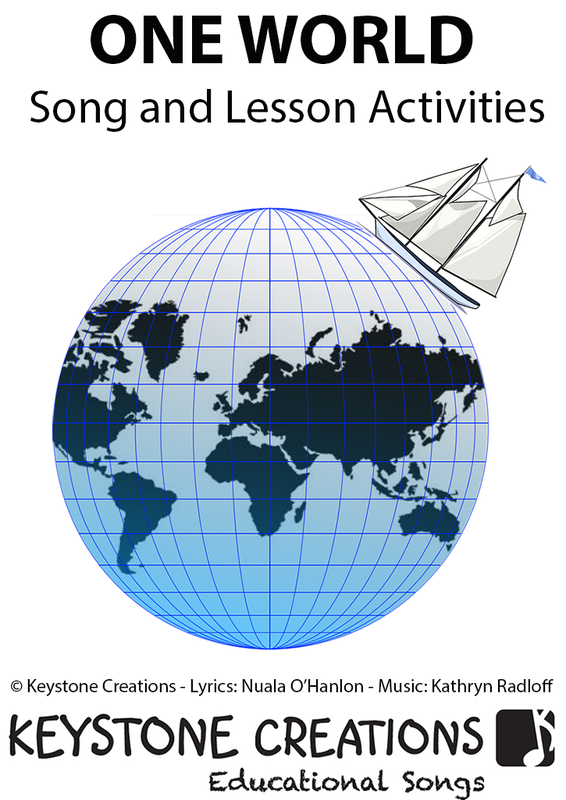 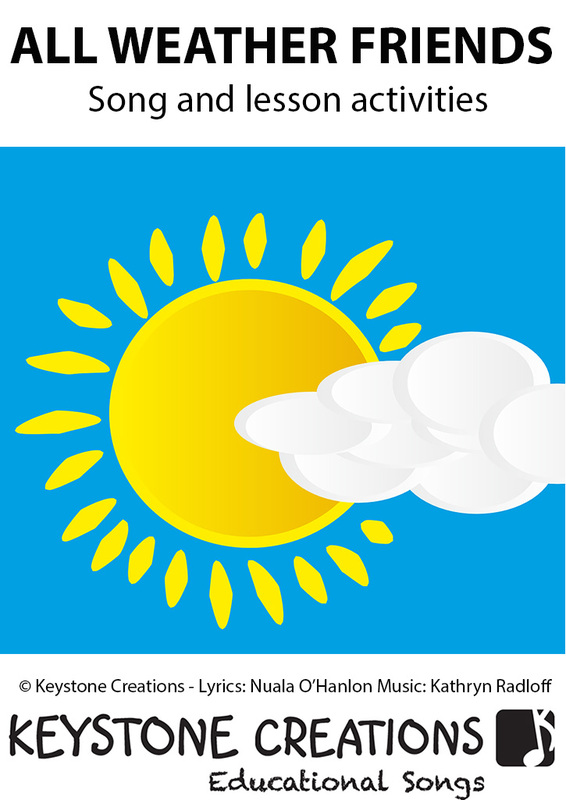 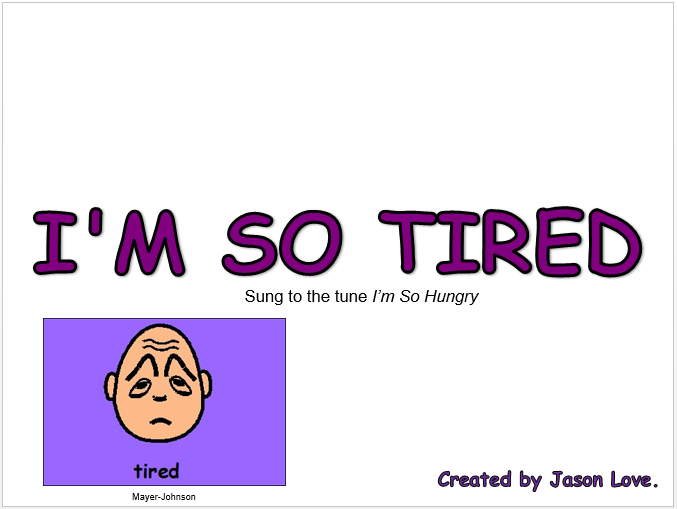 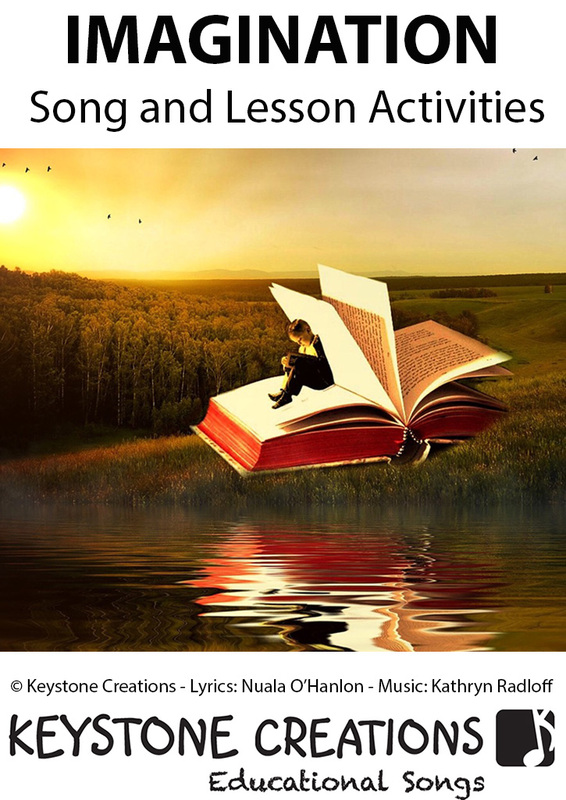 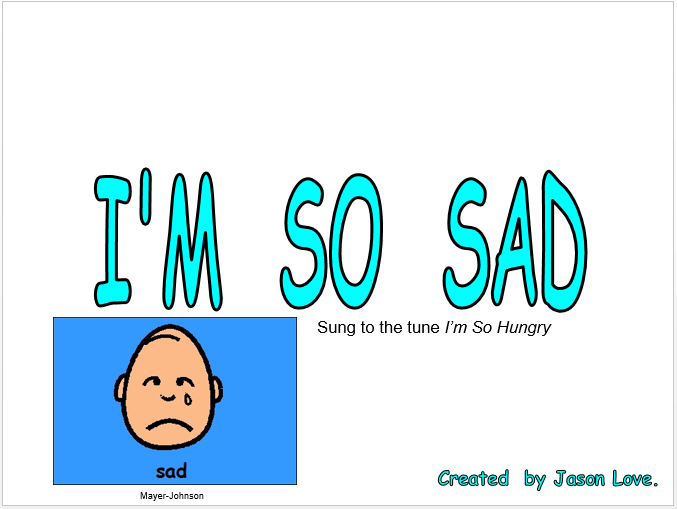 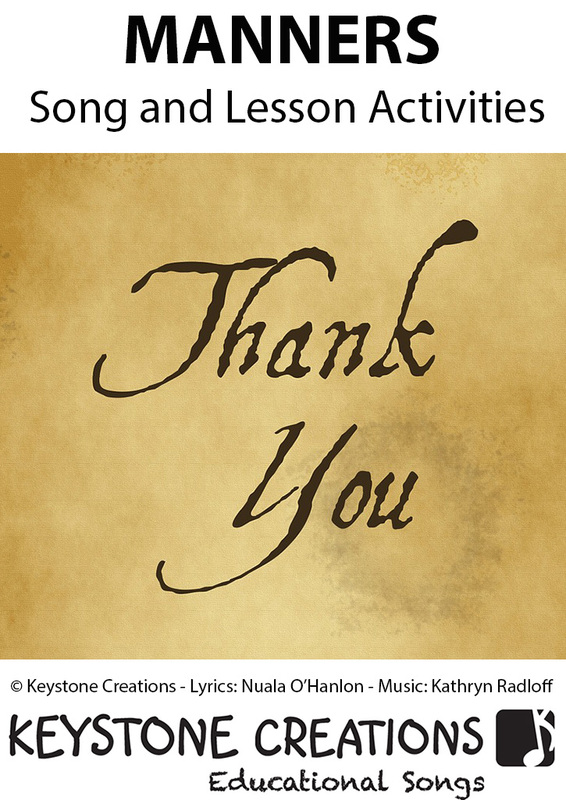 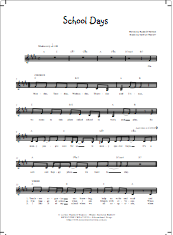 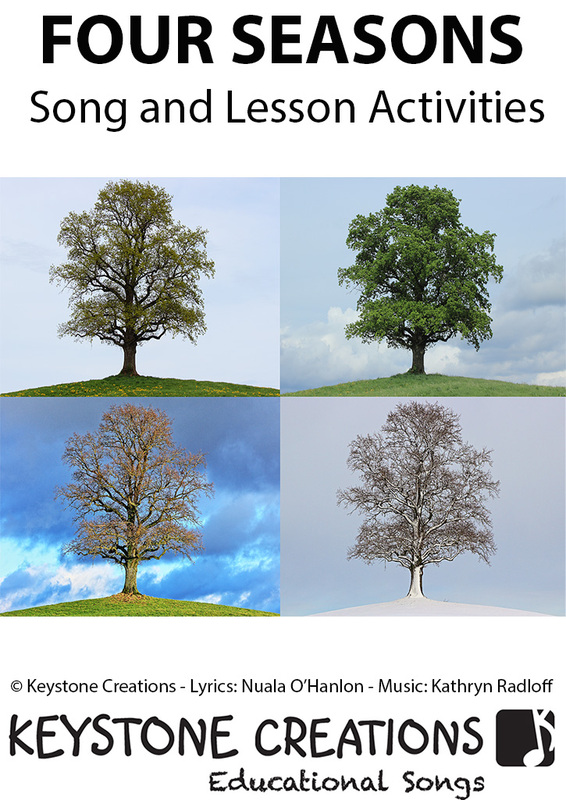 This song-based package download contains materials that integrate learning across key areas of school curriculum. 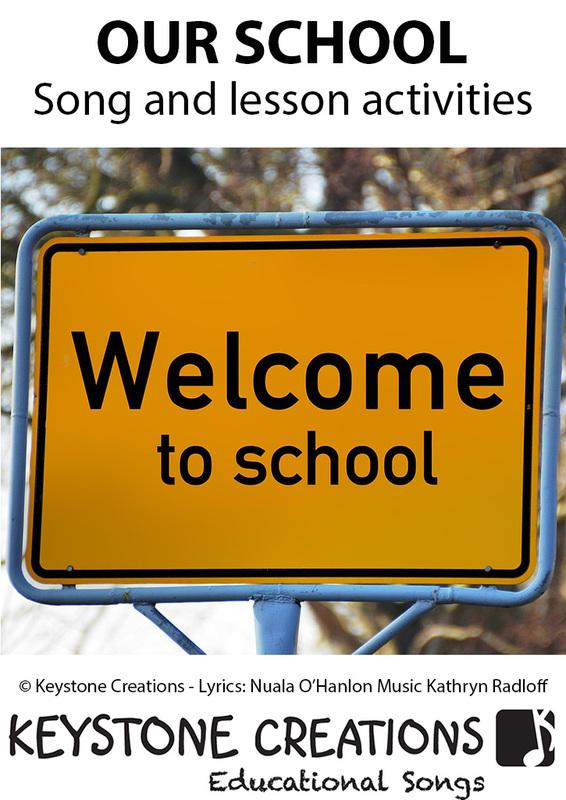 We come to this place called school to work and play. 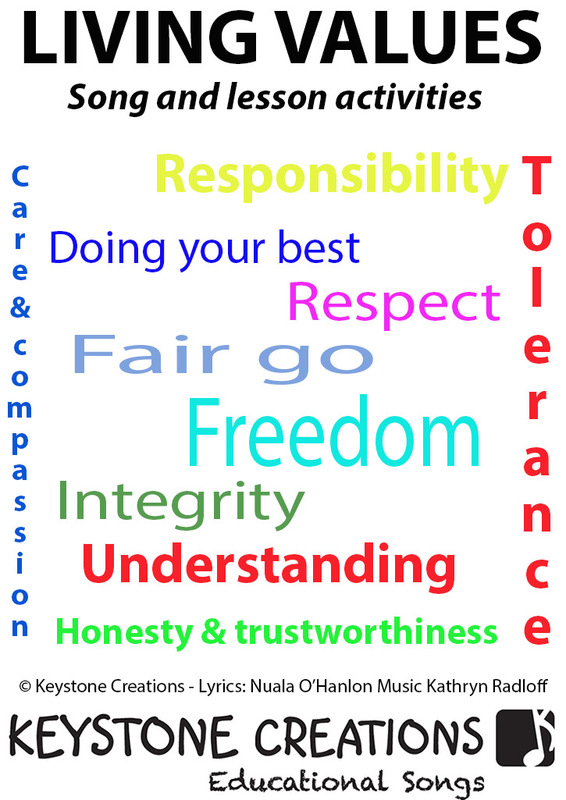 It’s a safe and happy place, we want to stay. 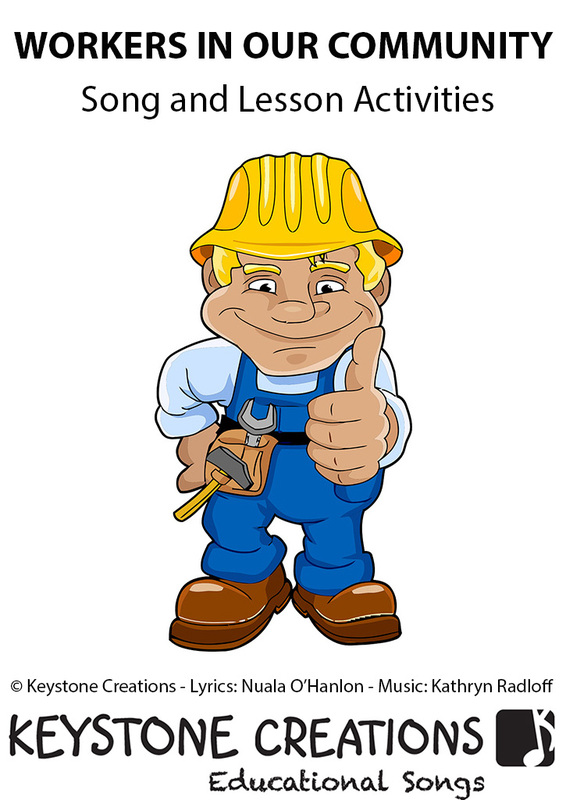 And volunteers, in lots of ways, are generous indeed. 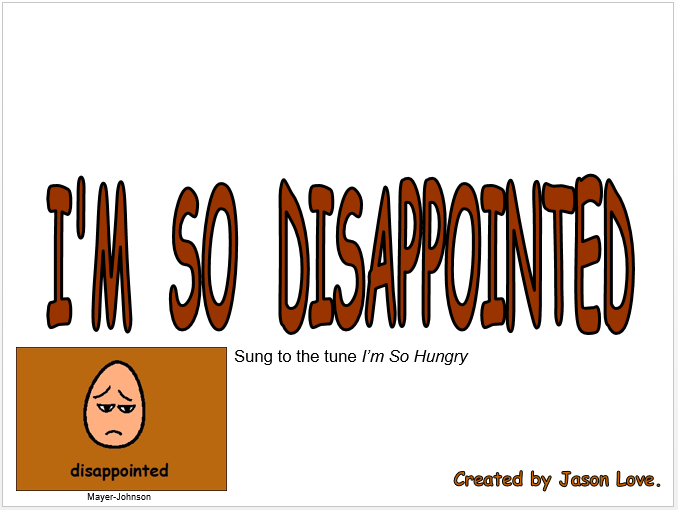 Mums and Dads on canteen duty, when we need a feed! 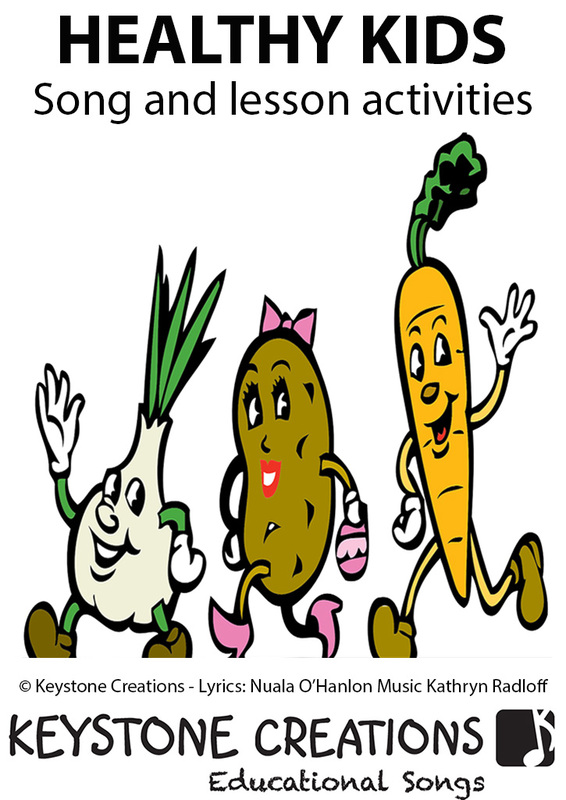 Our buddies are the greatest, we’re all agreed. 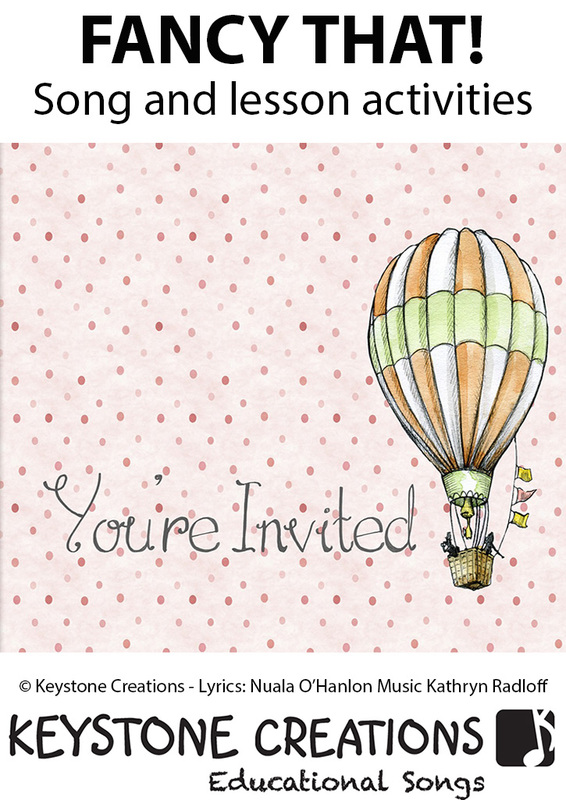 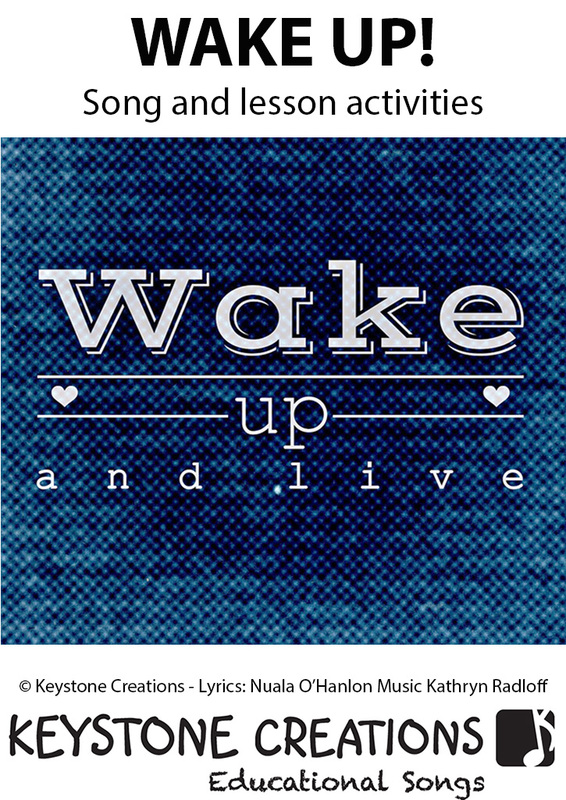 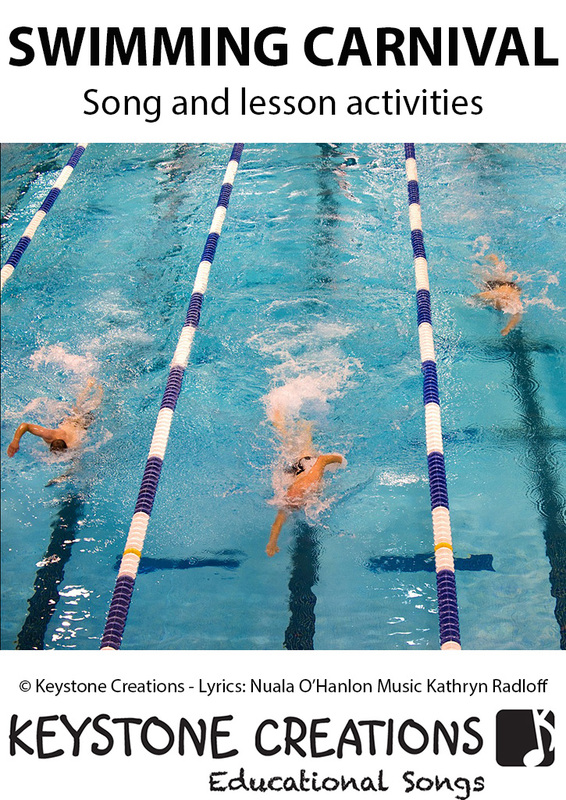 Music: Kathryn Radloff, B.A. 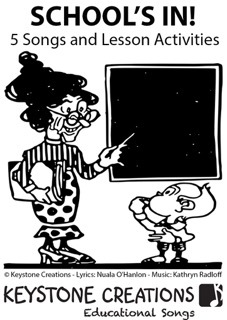 (Hons) Psych.